There's some great news for anyone using CyanogenMod. 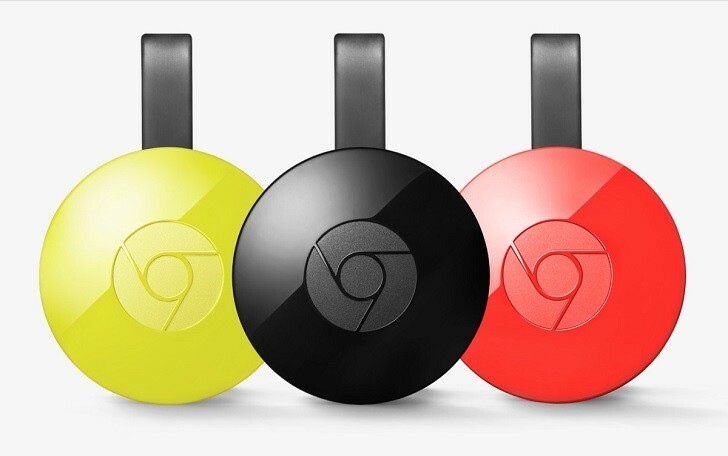 A long-existing bug that prevented users of the hugely popular ROM from displaying their screen on the Google Chromecast has finally been squashed. The problem is present in applications that use the Chromecast Remote Display API. On devices running CyanogenMod, instead of the intended content, users would see a solidly black screen. This issue is limited to CyanogenMod and its derivatives. In addition to a handful of stock Google applications, like Google Photos, many third-party apps have been bitten by this bug. One of these is Cast-A-Draw, which is a Chromecast-oriented word guessing-game. According to its lead developer, this particular bug is responsible for 95% of support requests. Ultimately, the bug, which had caused so much frustration, was solved with the addition of effectively a single line of code. The fix was committed to the main CyanogenMod source code five days ago and has been present in nightly builds since the 15th of March. Hopefully, it'll find its way into more stable releases soon. This will undoubtedly be a huge relief for anyone who has flashed their device with CyanogenMod, as well as users of the OnePlus One, the WileyFox Swift and the WileyFox Storm, which ship with it pre-installed.